A soothing and relaxing bunch perfect for a friend or loved one. 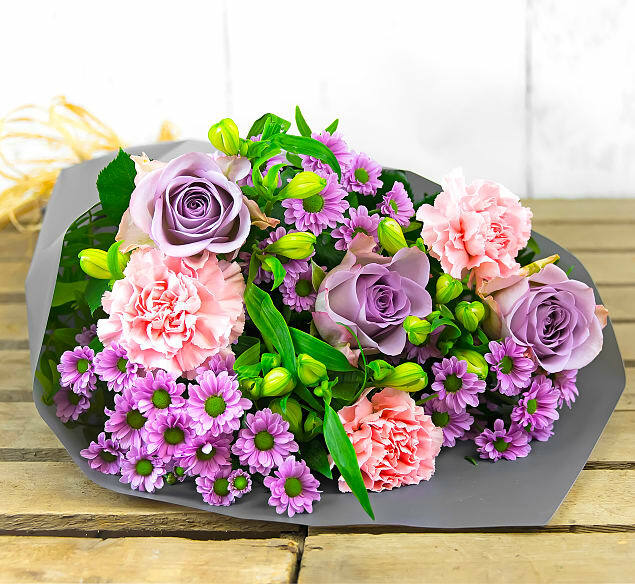 We have combined Santini Chrysanthemums and Carnations with Memory Lane Roses and Alstroemeria to create this grand display of grace and perfection. 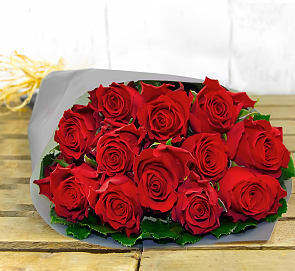 Send this bunch for any occasion and bring joy to your loved one's life!